As a kind of semiautomatic piston liquid filling machine, the liquid filler is suitable for filling various low viscosity liquid products like fruit juice, liquid soap, liquid chemical products, and others. The liquid filler is compliant with GMP standard, and all parts that touch products are made of stainless steel. As a kind of semiautomatic piston liquid filling machine, the liquid filler is suitable for filling various low viscosity liquid products like fruit juice, liquid soap, liquid chemical products, and others. 1. The liquid filler is compliant with GMP standard, and all parts that touch products are made of stainless steel. 2. The filler provides high precision, with filling volume and speed adjustable. 3. Filling head of the liquid filler makes use of anti-drip and anti-drawing device. The thick liquid filler is ideal for tomato sauce, peanut butter, jam, bean paste, detergent and other paste products. The sauce filler is a kind of semiautomatic piston liquid filling machine, which is used for filling various high viscosity liquid products. 2. 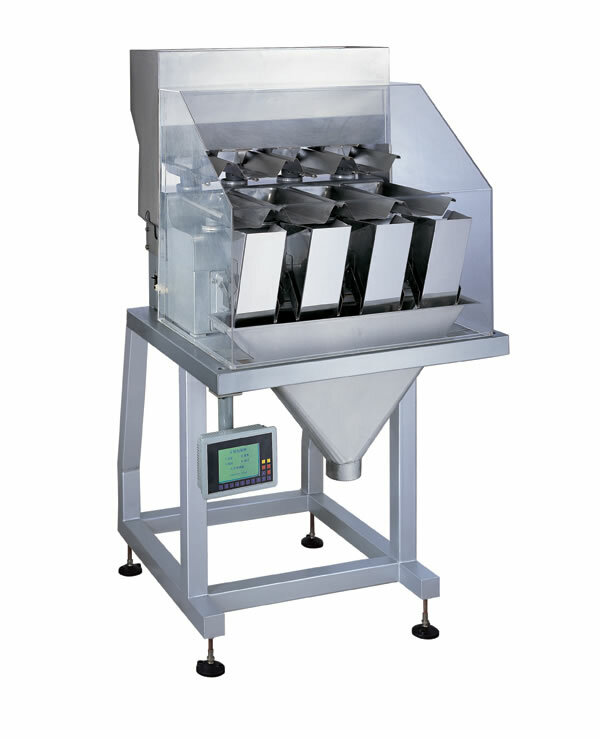 The sauce filler provides high precision, with filling volume and speed adjustable. 3. Filling head of the sauce filler makes use of anti-drip and anti-drawing device. 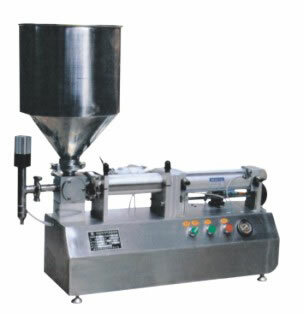 Liquid filler falls into three categories, namely, atmospherical pressure filling machine, pressure filling machine and vacuum filling machine. 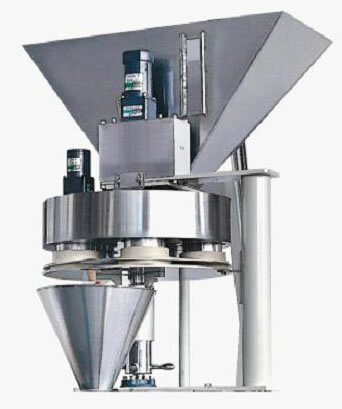 For the atmospherical pressure filling machine, there are two types, i.e. timed filling and metered volume filling. The atmospherical pressure filling machine suits low viscosity non-carbonated liquid like milk and wine, etc. 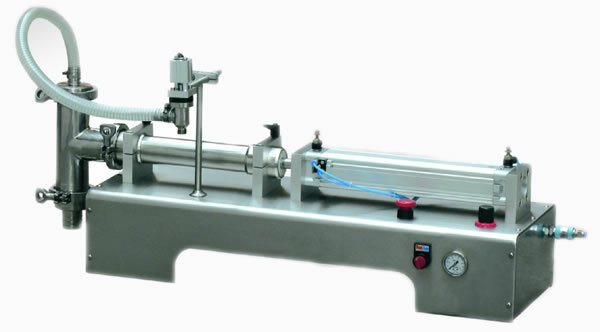 While the pressure filling machine can be used for filling beer, aerated water, and champagne, etc. 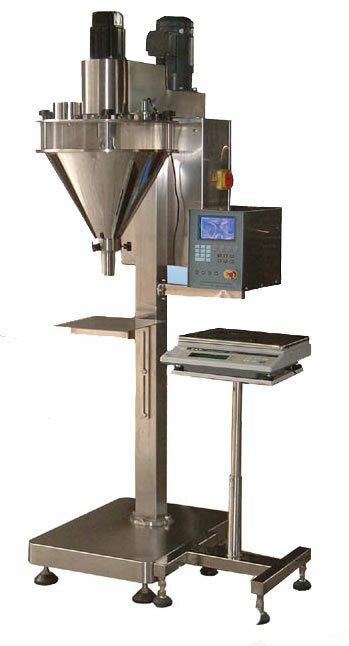 The vacuum filling machine provides simple structure and high efficiency. A variety of materials with varied level of viscosity are applicable, such as oils, syrup, cider, and others. The liquid filler works in a process like this. The cases filled with empty bottles are stacked onto the trays, which are transported to an unpacker by a conveying belt. The empty bottles are taken out for cleaning and sterilization, when the cases are tidied clean for packing the bottles filled with liquids. Before filling and sealing, the bottles are inspected to meet related cleanliness standards. Finally, the bottles are conveyed to a labeler for labeling. Qualipak Machienry is a professional liquid filler manufacturer, located in China. Since it was founded, Qualipak Machienry strives to provide the highest quality packaging machinery for customers all over the globe. Quality management in line with ISO9001 international standards helps Qualipak Machienry achieve this goal. At present, Qualipak Machienry pillow type packaging machine, vertical packaging machine, measuring equipment, conveyor equipment, etc, are CE certified and increasingly used by international customers. If you are in search of high quality low priced packaging machine, the staff at Qualipak Machienry welcomes you to try its products and looks forward to hearing from you.